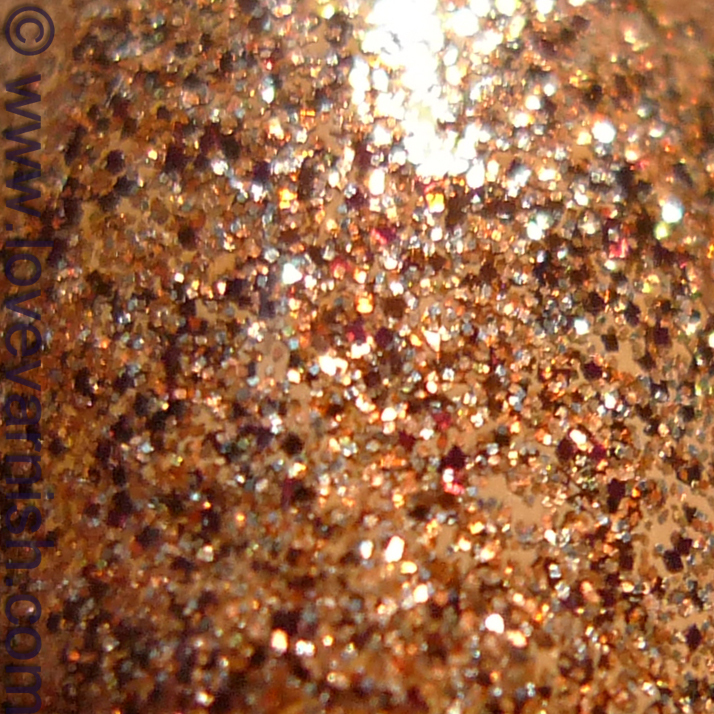 Love Varnish: Shimmer Katherine and a whole lot more! 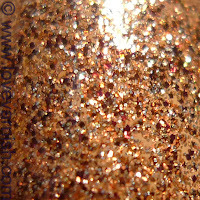 Shimmer Katherine and a whole lot more! Hi loves! How are you today? Enjoying your weekend so far? Hope you do :-). I have a manicure for you today that was based upon 2 polishes - Catrice Dirty Liana & Shimmer Katherine. It also involves Bondi Lady Liberty and OPI Did You 'Ear About Van Gogh. I really loved this look and so did you when I posted a preview on Instagram! So, let's take a look at each nail shall we? Thumb & ring - OPI Did You 'Ear About Van Gogh (1 thickish coat) and Shimmer Katherine (2 coats). Index & middle - Catrice Dirty Liana (2 coats), Bondi Lady Liberty (bottom triangle), OPI Did You 'Ear About Van Gogh (top triangle). Pinky - Bondi Lady Liberty (2 coats), leopard spots first using OPI Did You 'Ear About Van Gogh topped with Shimmer Katherine and framed with black. I especially love the contrast of the glitter and the triangle nails. The design didn't come out exactly like I wanted, but for a first time I quite liked it. I will be using this in the future I guess! Application of Shimmer Katherine was so good, it spread easily and didn't clump at al. It is such fine glitter so that helps. It has a slightly tinted base but using an opaque coat beneath helps with keeping the nails thinner. Which nail is your favorite? And do you love that glitter as much as I do? You're so creative...this manicure is awesome! I did too :D! So awesome. Aww thanks my dear, that is so sweet of you ♥.